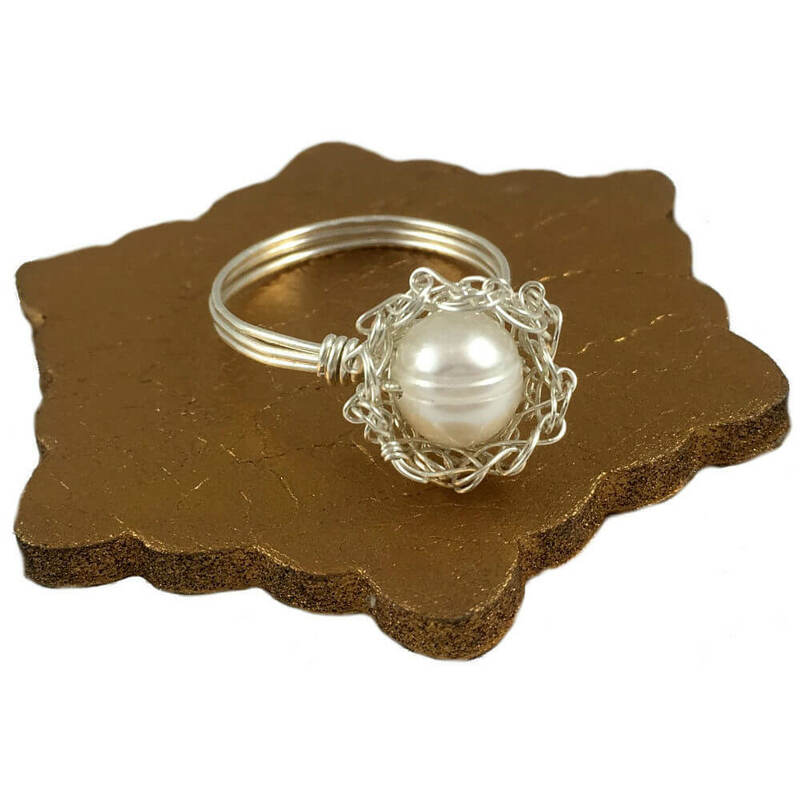 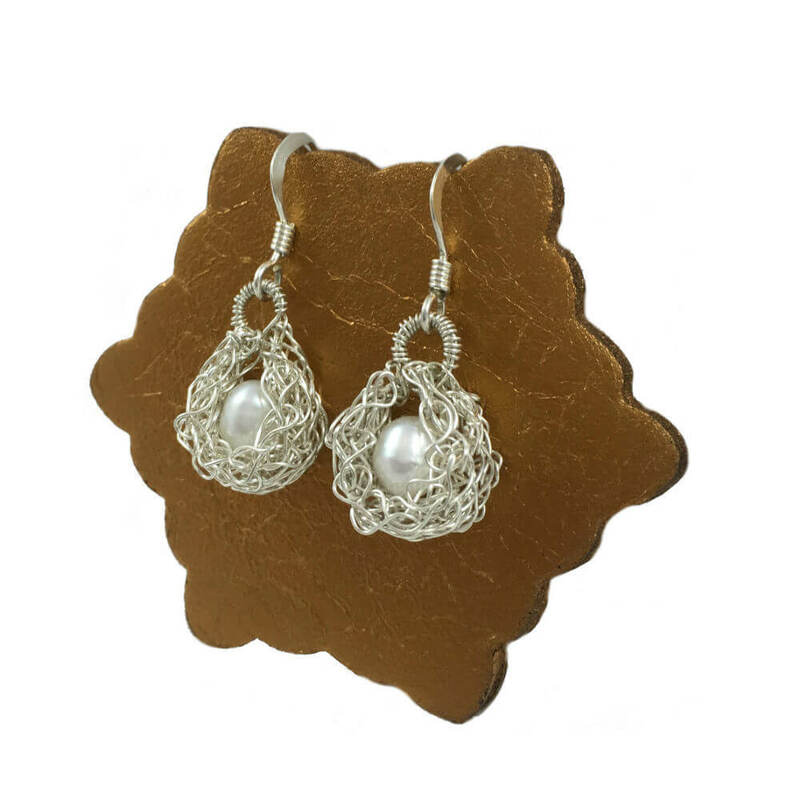 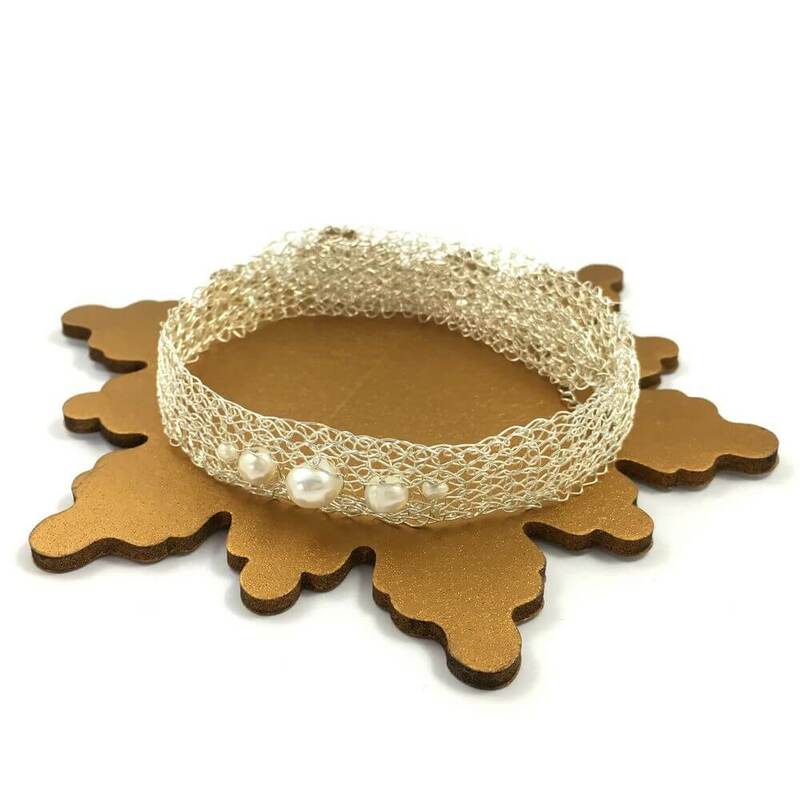 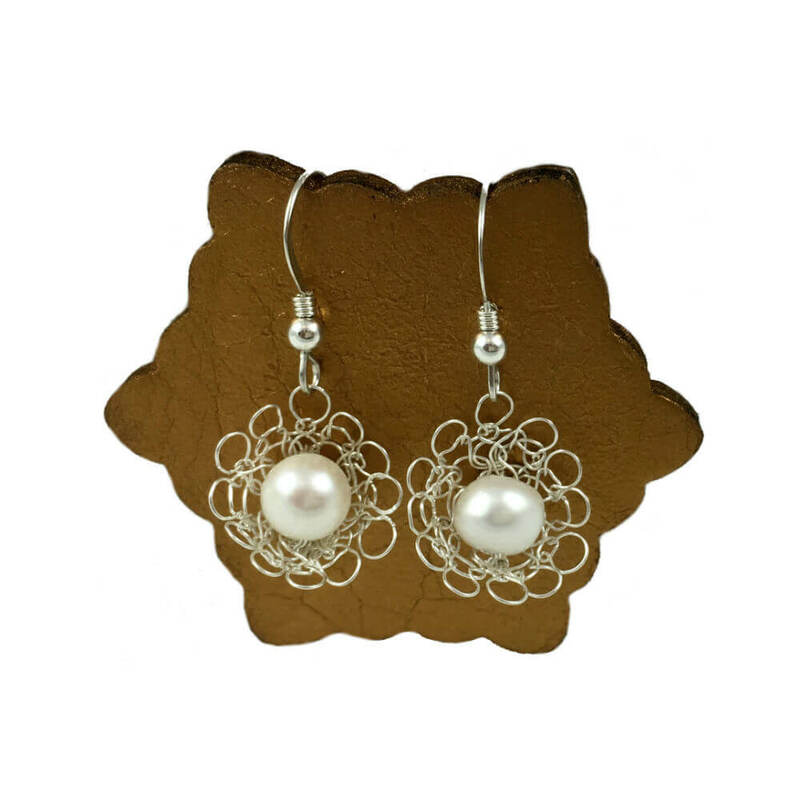 Within a sterling silver pod knitted from fine wire sit two glowing pearls interspersed between two sparkling crystals. 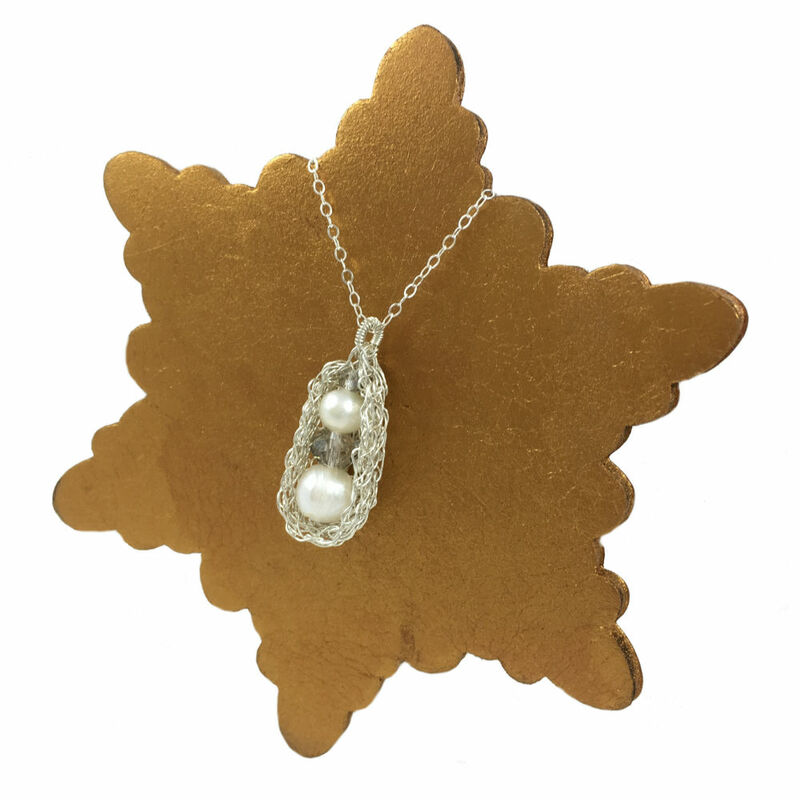 Within a sterling silver pod knitted from fine wire sit two glowing pearls interspersed between two sparkling crystals to create a pendant that harmoniously blends these three reflective materials to stunning effect. 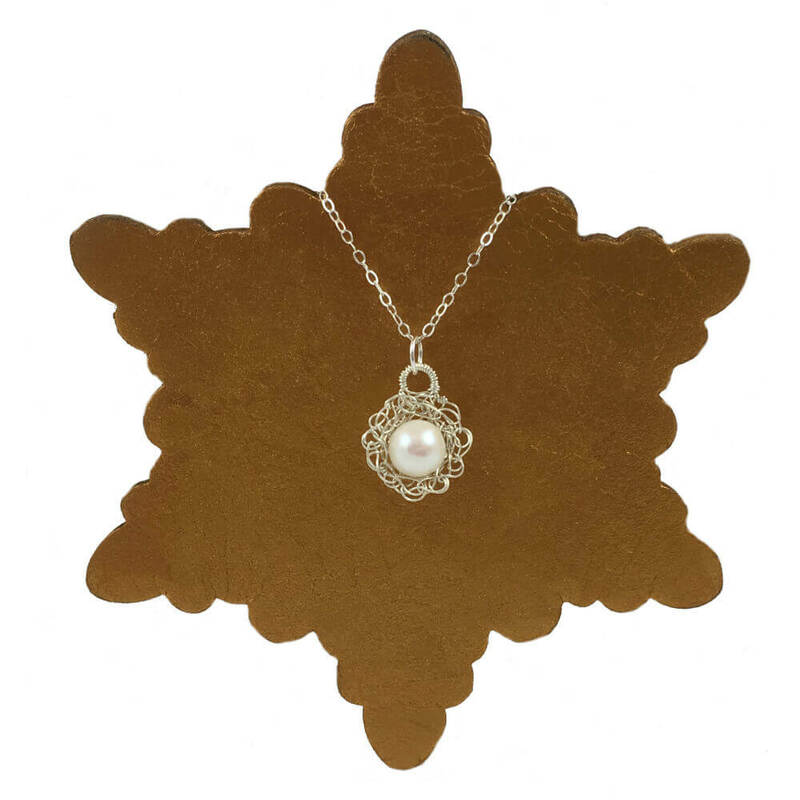 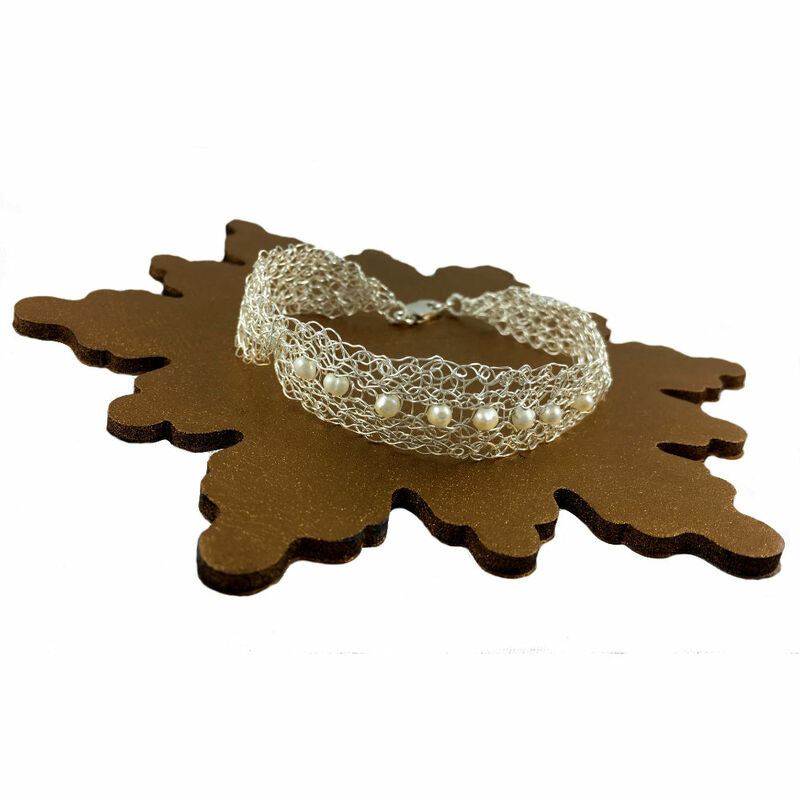 Hung on a fine sterling silver chain measuring 18 inches / 46cm the Silver Pearl Pod Necklace is presented in a hand finished gift box and shipped within 3 days of order.